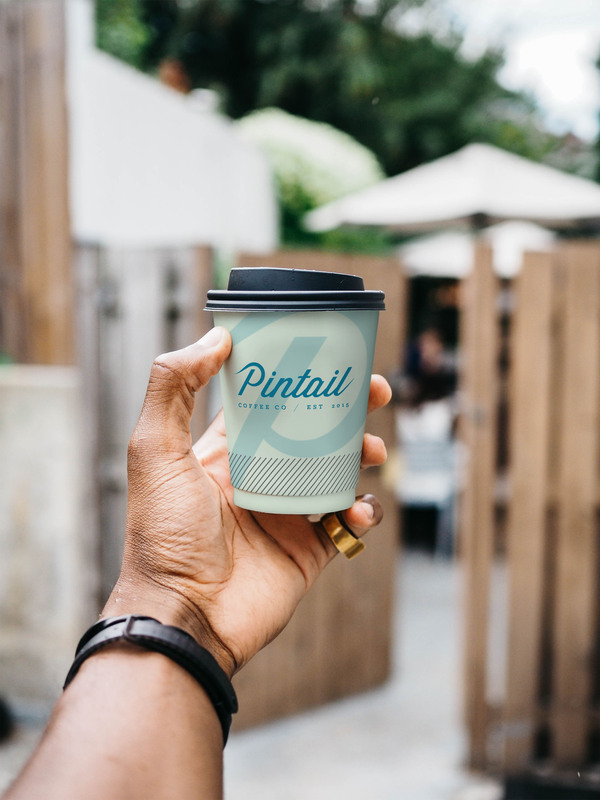 DUO | Pintail Coffee Co.
Local business and startups are where our hearts lay, which is why we were super excited to come up with this brand for a local coffee roaster “Pintail Coffee Co.”. The idea behind the brand was to marry their love for drinking, brewing and roasting coffee and their love for the outdoors and their favourite bird. 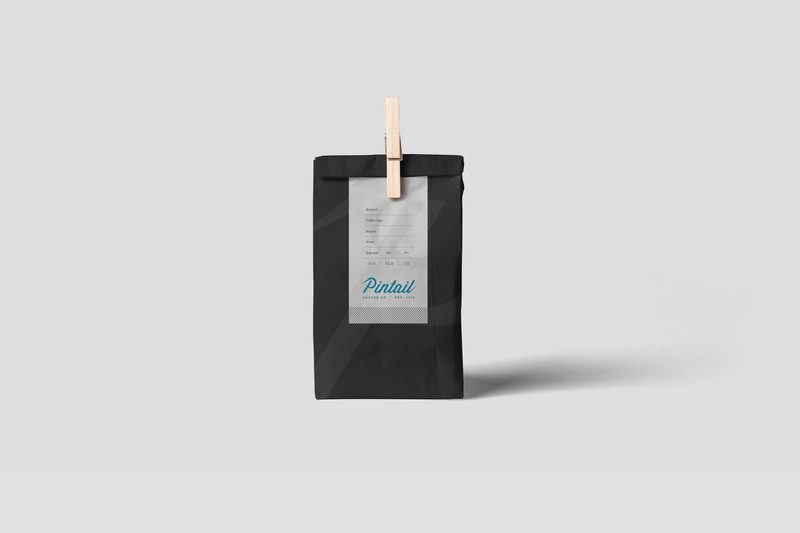 This is a pretty grassroots brand and they want to keep it that way to maintain their passion for the idea behind it so if you get the chance to get your hands on a bag of the beans, then savour the moment immensely.